NovaCor: The Fringe is an exciting Sci-Fi adventure with a blend of FPS combat and Puzzle Solving. Collect items, solve puzzles and blast your way to the center of the mystery surrounding NovaCor. look nice as usual though the color there isn't much here. like in the previous images is this on purposes i liked the color. :D or have you not added in all the details yet. Nice to see it's still going. still doing a great job just as usual. 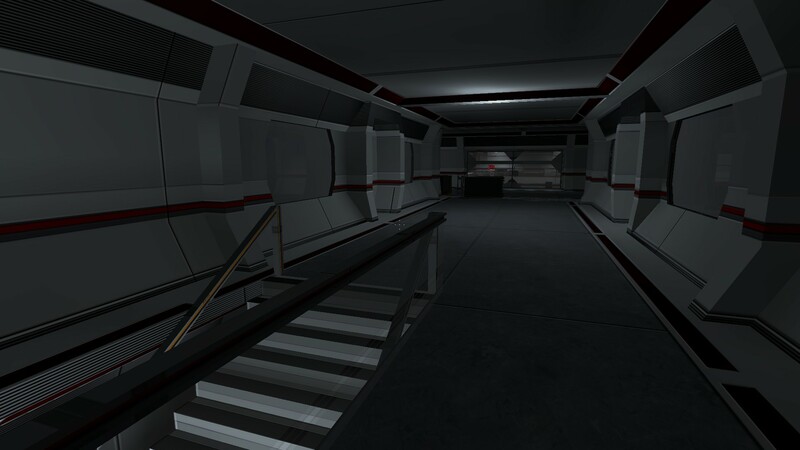 Just thought Id add some screens of the new Labwork maps in progress. Progress is slow but we are indeed going forward.